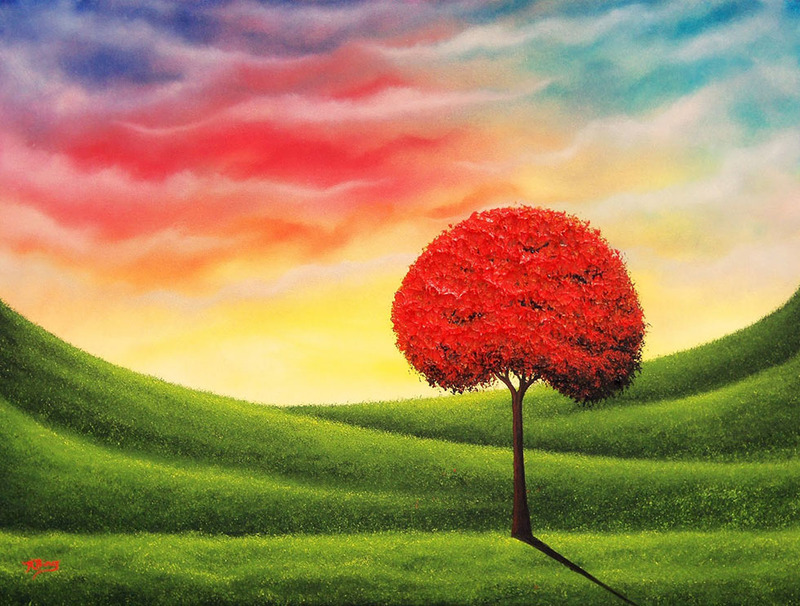 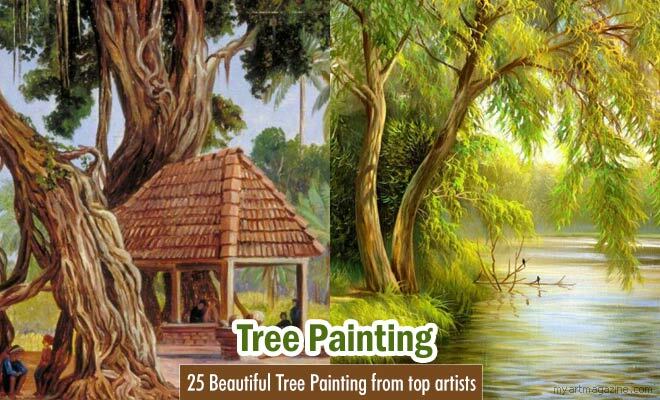 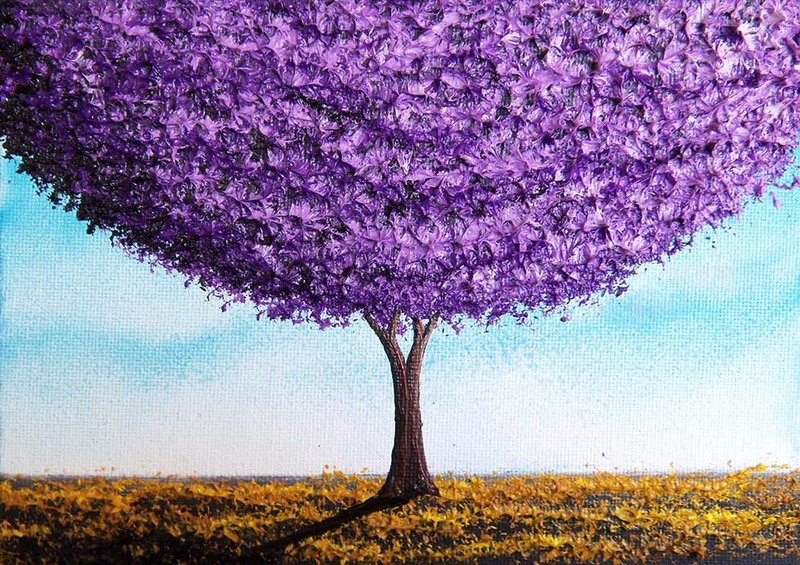 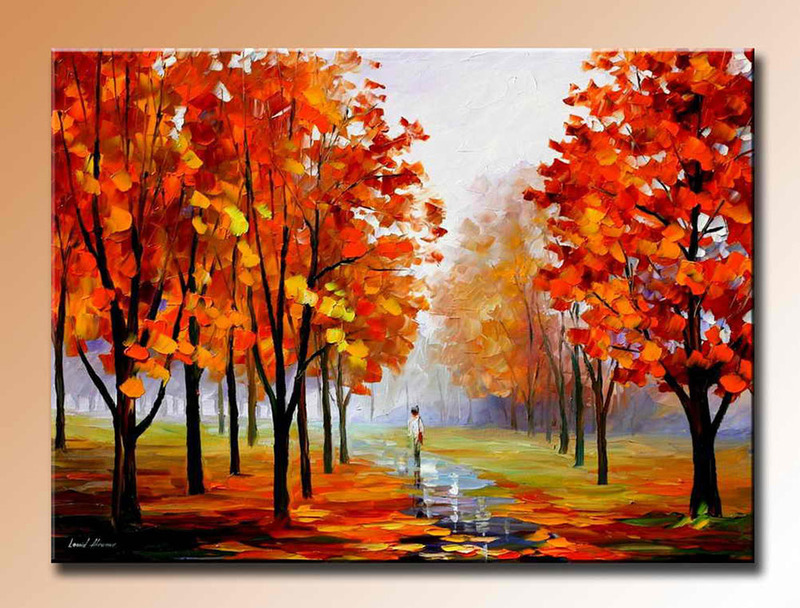 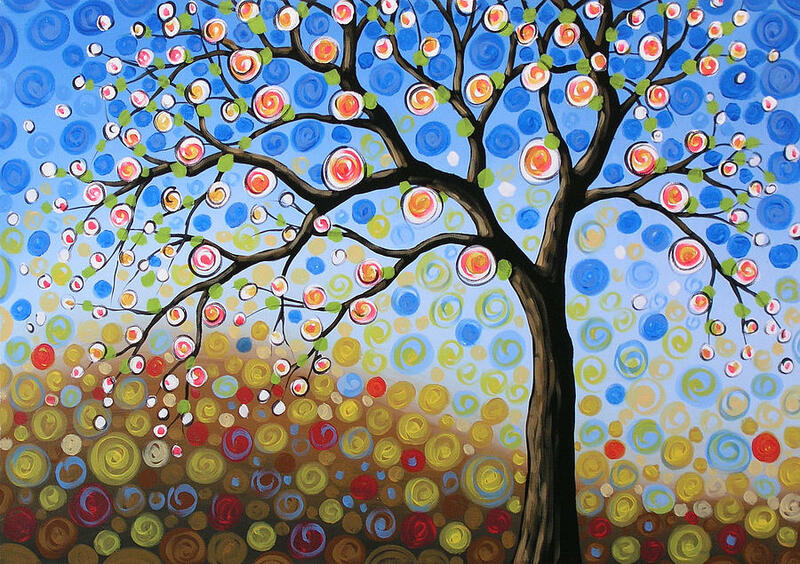 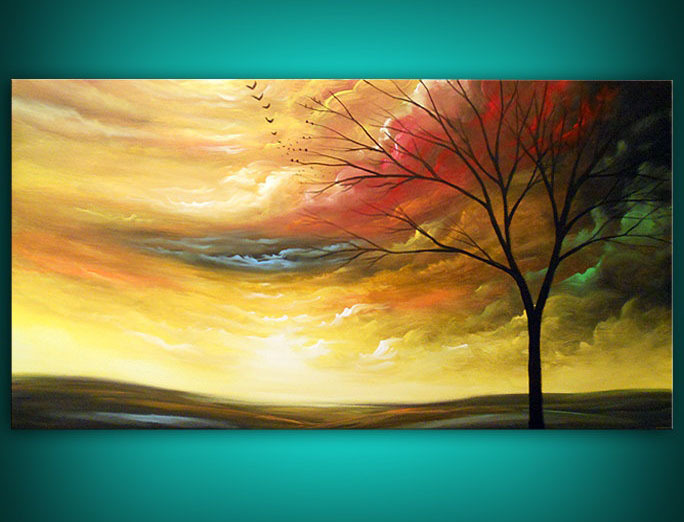 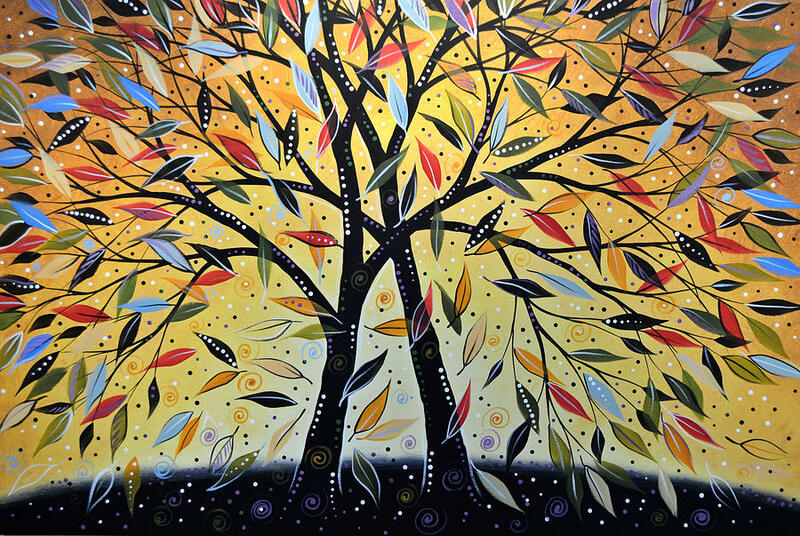 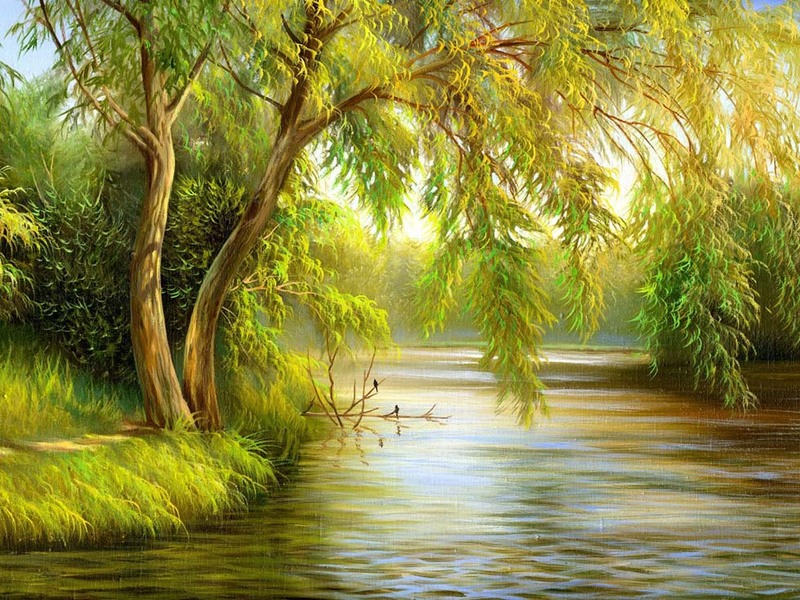 Tree painting: In this post we have included 25 Beautiful Tree Painting from top artists around the world. 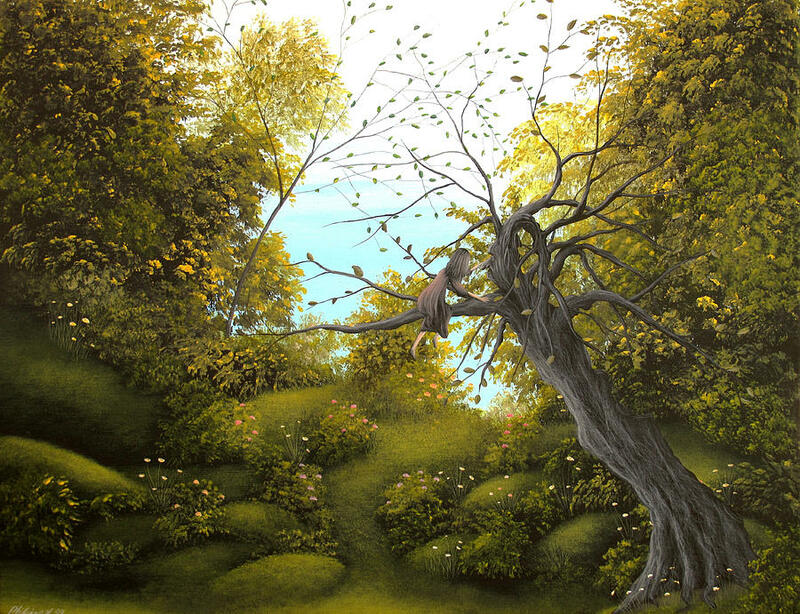 Nature is abundant with trees in different shapes, sizes and also different heights. 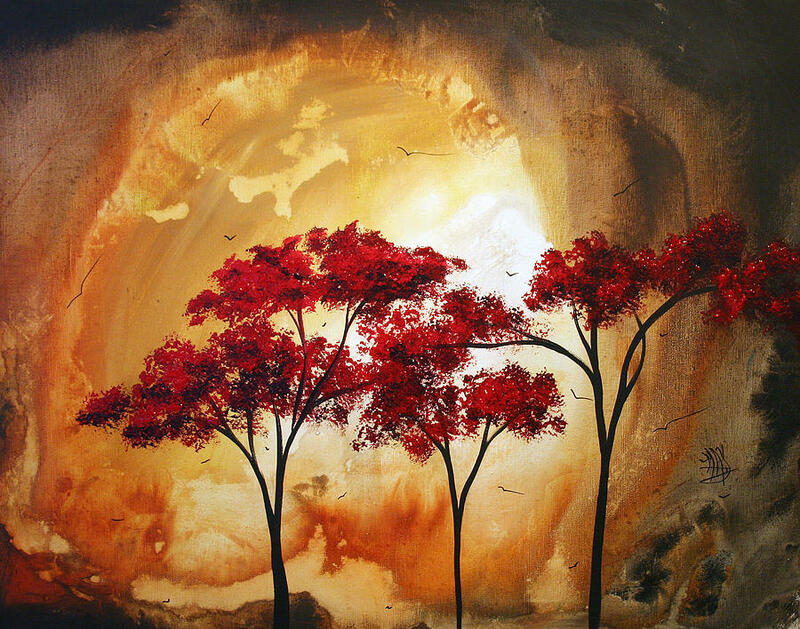 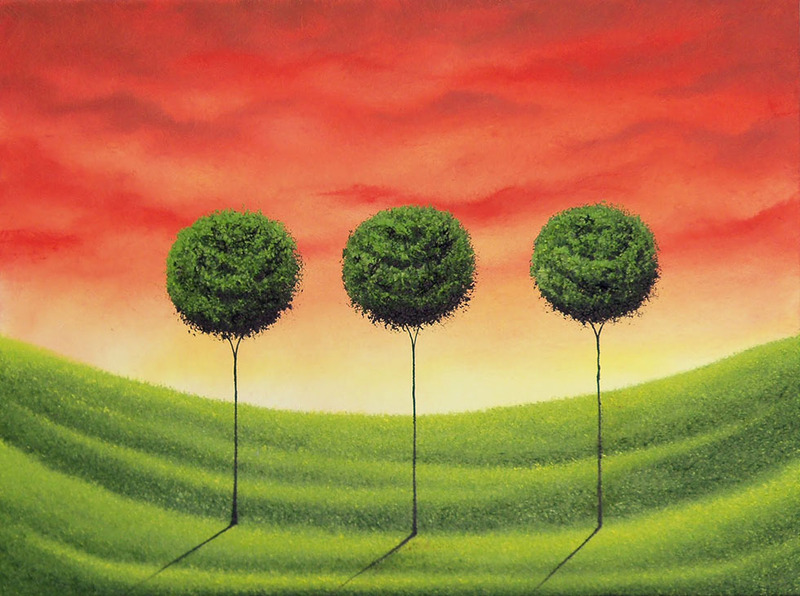 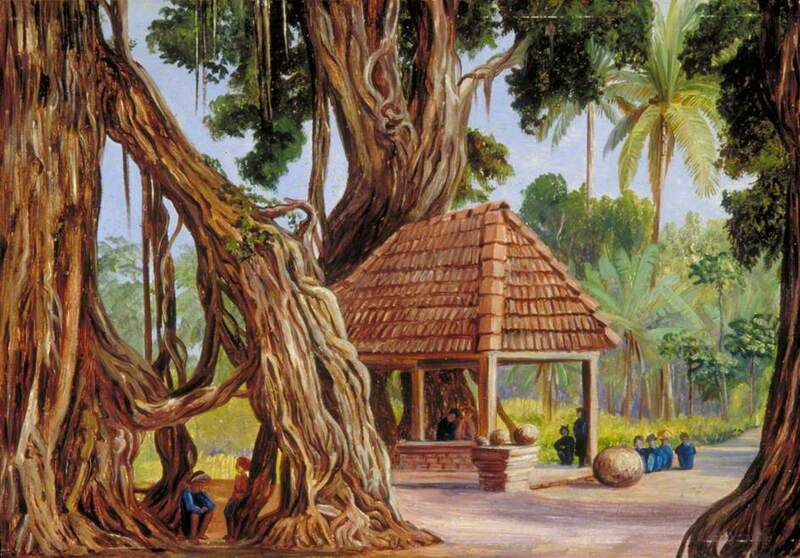 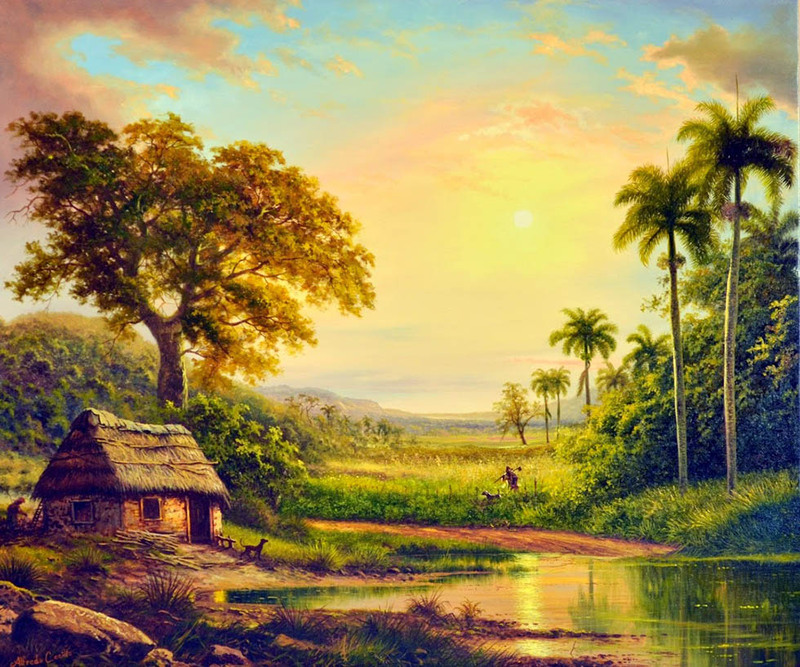 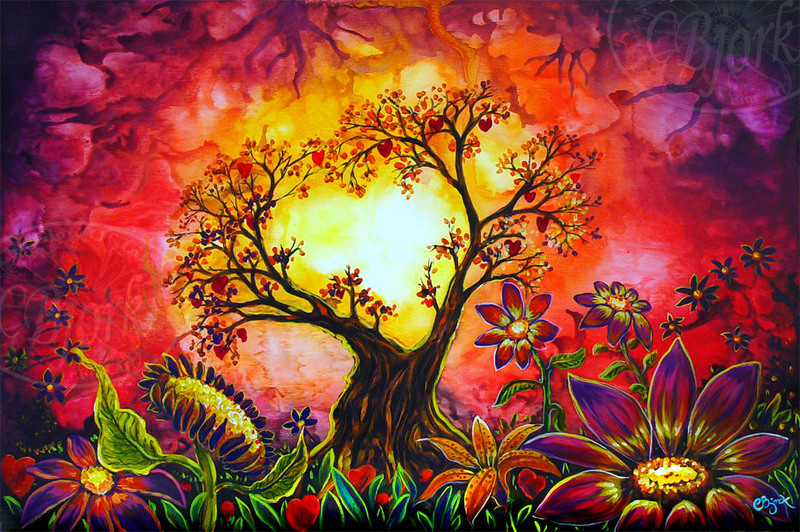 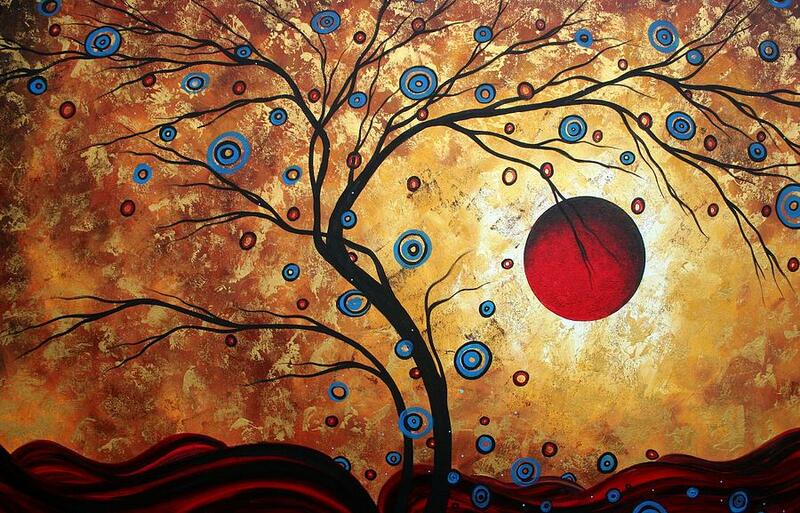 Tree paintings can make a scene very sober or show some new age rising. 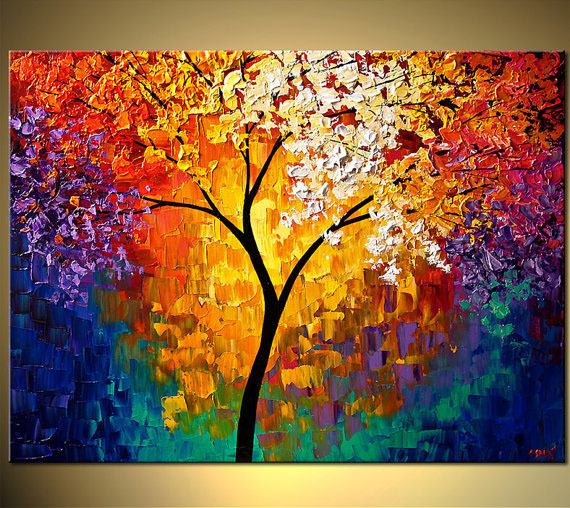 It depends on the mindset of the artists to show tree in an alluring way. 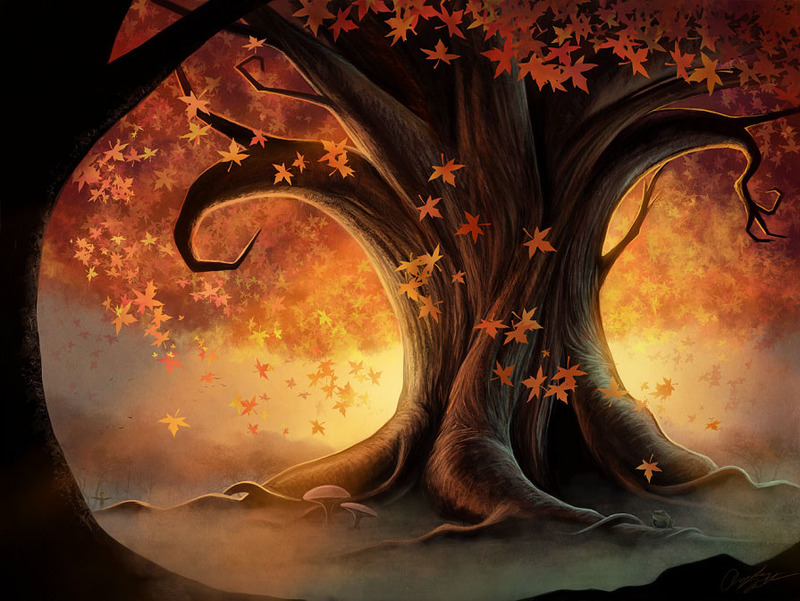 You would have heard of dark woods, all the trees will be dark and menacing and it’s all a fiction of the mind. 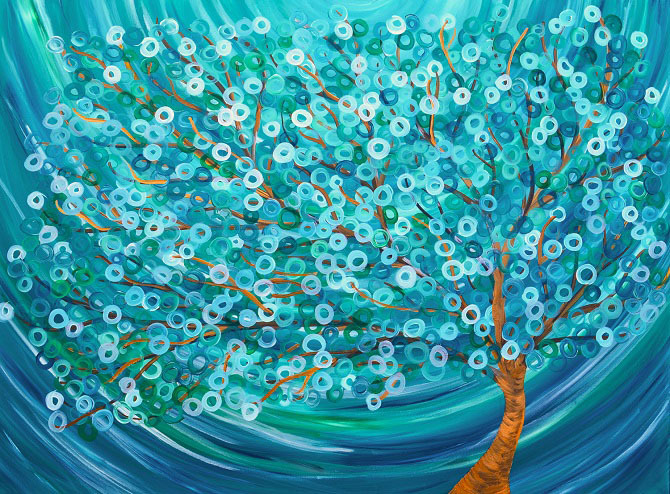 Tree painting can be done using foliage brush, round brush, flat brush. 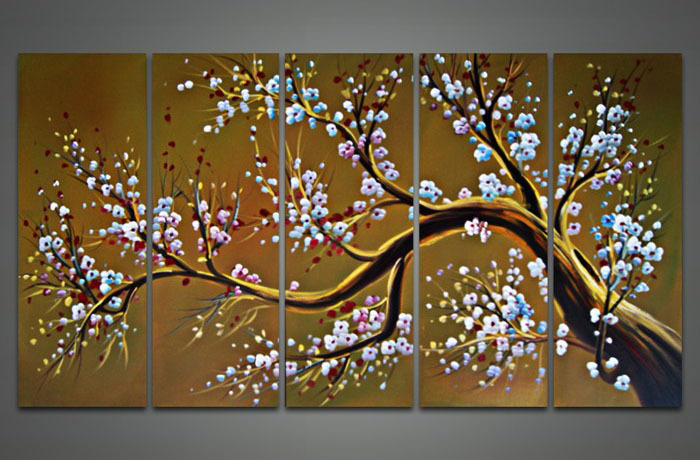 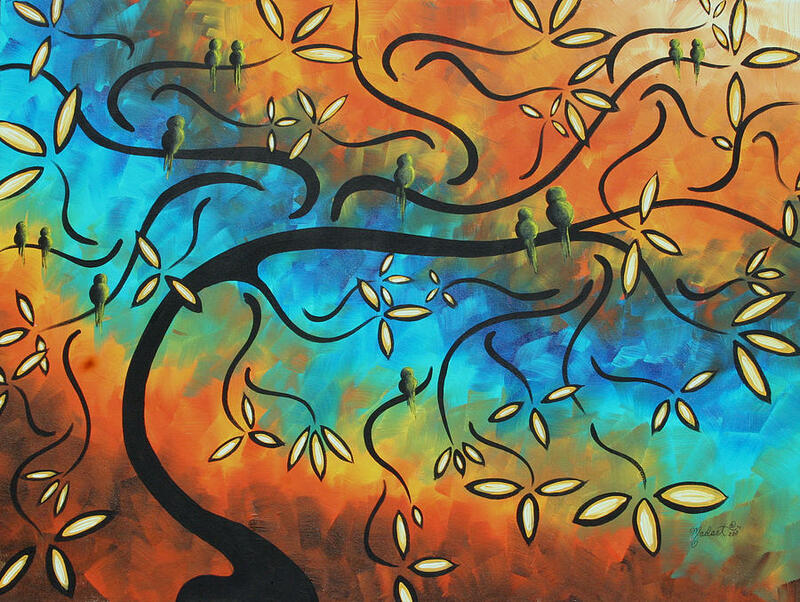 So have fun exploring the tree painting designs from our awesome collection.